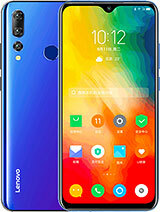 6.22" IPS LCD display, MT6762 Helio P22 chipset, 3300 mAh battery, 128 GB storage, 4 GB RAM. 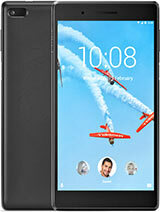 6.95" IPS LCD display, Snapdragon 450 chipset, 5180 mAh battery, 64 GB storage, 4 GB RAM. 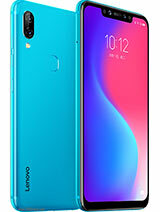 6.39" Super AMOLED display, Snapdragon 855 chipset, 3350 mAh battery, 512 GB storage, 12 GB RAM. 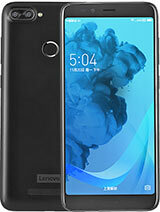 6.2" LTPS IPS LCD display, Snapdragon 660 chipset, 3500 mAh battery, 128 GB storage, 6 GB RAM. 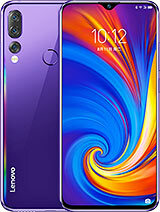 6.3" LTPS IPS LCD display, Snapdragon 710 chipset, 3300 mAh battery, 128 GB storage, 6 GB RAM, Corning Gorilla Glass. 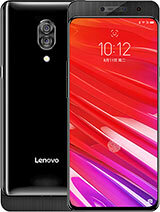 6.39" Super AMOLED display, Snapdragon 710 chipset, 3350 mAh battery, 128 GB storage, 6 GB RAM. 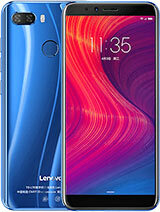 6.2" IPS LCD display, Snapdragon 636 chipset, 3500 mAh battery, 128 GB storage, 6 GB RAM. 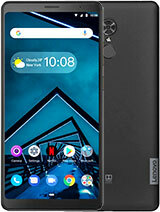 5.99" IPS LCD display, Snapdragon 636 chipset, 4050 mAh battery, 128 GB storage, 6 GB RAM. 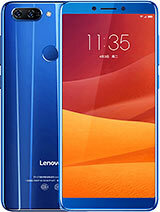 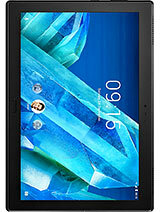 5.7" IPS LCD display, MT6762 Helio P22 chipset, 3000 mAh battery, 32 GB storage, 3 GB RAM. 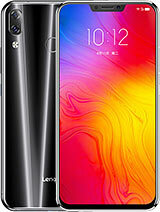 6.0" IPS LCD display, Snapdragon 450 chipset, 3760 mAh battery, 64 GB storage, 4 GB RAM. 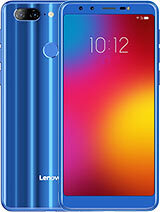 5.45" IPS LCD display, MT6739 chipset, 13 MP primary camera, 8 MP front camera, 4000 mAh battery, 32 GB storage, 3 GB RAM. 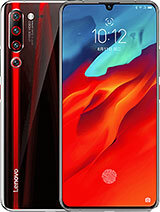 6.2" IPS LCD display, Snapdragon 636 chipset, Dual: 16 MP + 8 MP primary camera, 8 MP front camera, 3300 mAh battery, 128 GB storage, 6 GB RAM, Corning Gorilla Glass 3. 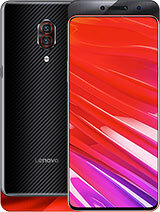 5.7" IPS LCD display, MT6750V chipset, Dual: 13 MP + 5 MP primary camera, 8 MP front camera, 3000 mAh battery, 32 GB storage, 3 GB RAM. 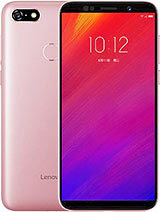 5.7" IPS LCD display, Snapdragon 625 chipset, Dual: 13 MP + 13 MP primary camera, 16 MP front camera, 3000 mAh battery, 128 GB storage, 4 GB RAM. 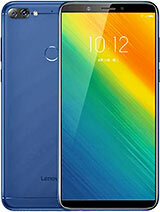 5.7" IPS LCD display, Spreadtrum chipset, Dual: 8 MP + 2 MP primary camera, 8 MP front camera, 3000 mAh battery, 32 GB storage, 3 GB RAM. 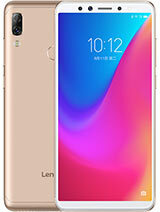 10.1" IPS LCD display, Snapdragon 625 chipset, 8 MP primary camera, 5 MP front camera, 7000 mAh battery, 32 GB storage, 2 GB RAM. 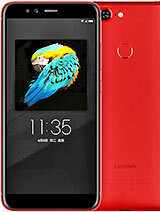 7.0" IPS LCD display, MT8167D chipset, 2 MP primary camera, 2 MP front camera, 3500 mAh battery, 16 GB storage, 1 GB RAM. 7.0" IPS LCD display, MT8161 chipset, 5 MP primary camera, 2 MP front camera, 3500 mAh battery, 16 GB storage, 1 GB RAM.